Vierbicher’s Sand Valley project. View more of our project videos. 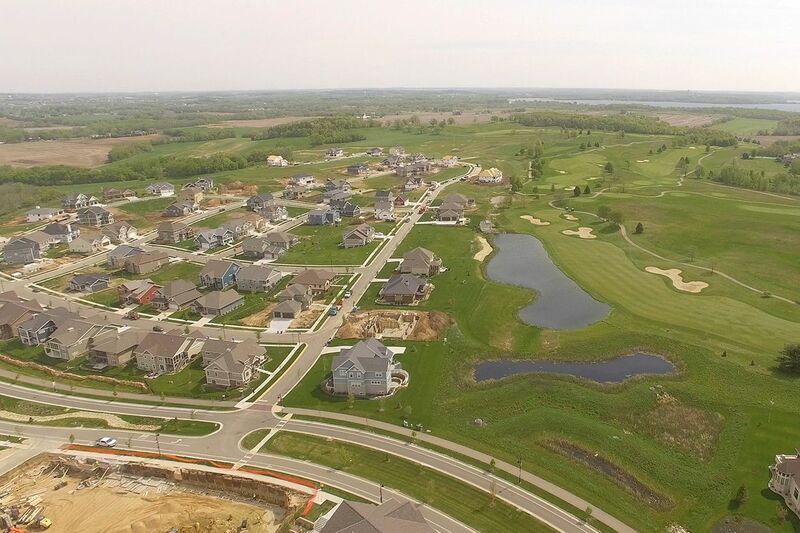 Vierbicher is a team of planners, engineers, landscape architects and surveyors committed to providing the highest level of skill and expertise to clients throughout Wisconsin and the Upper Midwest. Our multi-disciplined, team-based approach enables us to combine our strengths and bring unique perspective to a wide range of projects. Having this diverse in-house experience provides many benefits to our clients, including creative solutions, efficient project flow and cost-effective results. We have been delivering unmatched customer service to private and municipal clients for over 40 years, and it has been a cornerstone of our success in this highly competitive field. Vierbicher has been an integral partner in our community’s growth. Their planning, engineering and public funding services have resulted in business park expansion and overall better amenities for our residents. Vierbicher is an industry leader in planning and community development services. We are uniquely qualified to assist clients effectively plan and implement projects. Vierbicher has extensive experience providing engineering services to public and private clients throughout the Upper Midwest for a wide range of projects. Vierbicher’s advisory work with public and private clients gives us the unique advantage of knowing what it takes to make projects happen in a community. Serving as a model for community planning in the future, the Community of Bishops Bay utilizes more than 780 acres to combine a traditional neighborhood with a farm commune and golf community. Vierbicher partnered with visionary developer Terrence Wall, the City of Middleton and many other stakeholders to bring this ambitious project to life. Because it was such a large undertaking with many different priorities, Vierbicher utilized almost all integrated services to create a place unlike anywhere else in the state of Wisconsin.